“Chapped” lips in the summer! Commonly I have people ask me why they are having chapped lips in the summer. That’s not chapped lips….That’s a SUNBURN!!!! And just like any other area of the body, we want you to protect those lips from dangerous sun rays. 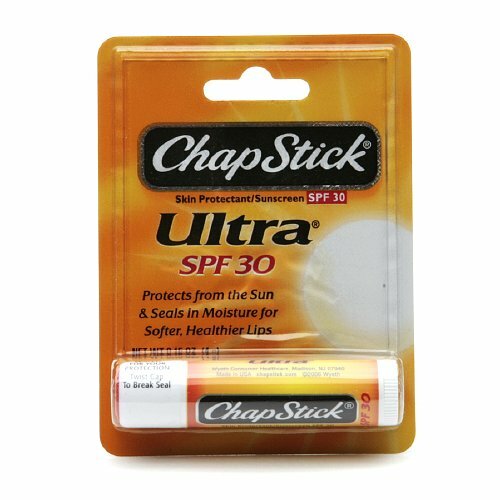 So PLEASE get some chap-stick with a sunblock and apply it frequently when out in the summer sun or even when on vacation. Lip cancer is one of the most prominent oral cancers because of the exposure lips get from the sun. If you develop sores or signs that won’t go away, see your dentist for a quick check up. Just like everything else, early diagnosis is the key to an easy recovery.